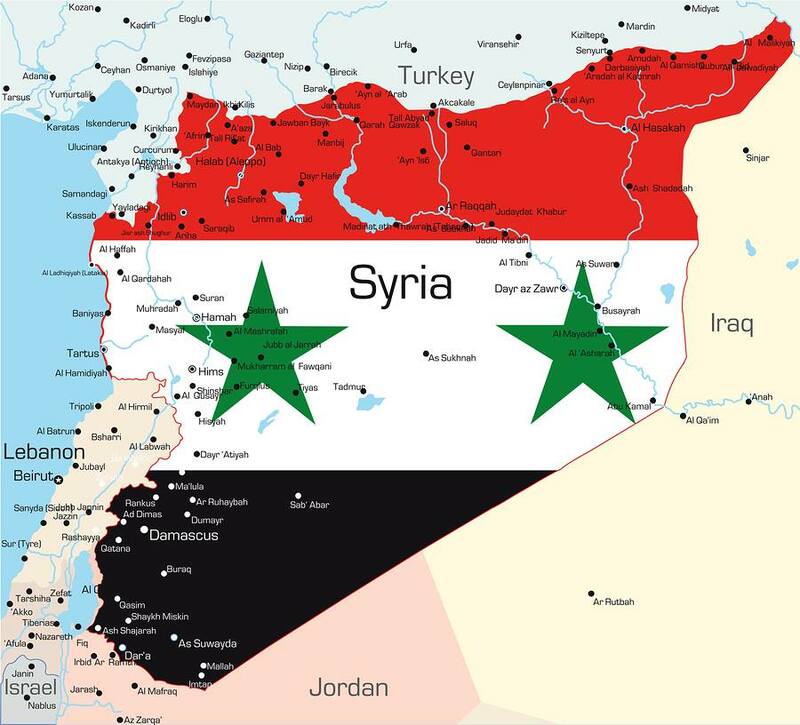 Brother Jesse Blog: Minister Farrakhan delivers warning to President Barack Obama regarding Syria: "Your advisors don't seem to be your friends." Minister Farrakhan delivers warning to President Barack Obama regarding Syria: "Your advisors don't seem to be your friends." 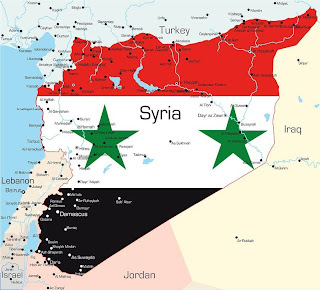 In a special extended broadcast of his weekly series, which aired on August 31, The Honorable Minister Louis Farrakhan addressed the current heated situation surrounding Syria and America's errant foreign policies. He did not mince words and directly warned President Barack Obama. "Well, I ask, is it in Syria's interest to push America into war with Syria? I don't think so. So may I respectfully say, Mr. President, Your advisors don't seem to be your friends," said Min. Farrakhan, the National Representative of the Honorable Elijah Muhammad, during the 72 minute video. "Mr. President, they're destroying you little by little so that you become involved in the spider web of their lies and treachery." This weekly broadcast normally airs at 6pm CT, however, this particular episode was delayed four hours. This in no way detoured loyal viewers and fans from standing by patiently for a message that we all knew would be well worth the wait. Min. Farrakhan never disappoints and his perspective on things should be taken seriously because he's not speaking out of ego, vanity or hatred. You're hearing thunderous warnings emanating from a heart that loves deeply and that wants to see humanity escape God's Wrath. He is God's Man on the scene. Take or leave it. "The government of America and its leadership is taking America and the world on a very dangerous course and I would not be a good student of my teacher, the Honorable Elijah Muhammad, as a Warner from Allah, God, and not raise my voice in harmony with his to warn President Obama and this administration, as well as the Congress of the United States of the danger of the course that America is embarking," he said. Week after week since the top of 2013, Minister Farrakhan has masterfully covered a broad spectrum of issues and uniquely knows how to connect it with scripture to touch the lives of everyday people who may not see the relevancy. And those of us who "think we know" are being shown we have much more to know. This Syrian crisis is no different. "Based on America's history of false flag operations, great doubt exists as to the truth of whether the Syrian government is, in fact, responsible for the use of chemical weapons, or is America responsible through the use of her proxies?" he asked. "After Iraq had developed, with the help of the French, a nuclear facility, Israel bombed and destroyed it. Where was the outcry? Did America say, Israel you were wrong for doing that? No. Israel is your companion in wickedness. So you both are headed down into the bottomless pit of hell. " And while some people choose to tweet about their favorite sporting events or TV shows, the #FarrakhanTwitterArmy is on the digital battlefield to participate in the cyber trafficking of truth coming from Min. Farrakhan. Also to engage the masses with intelligent discourse. 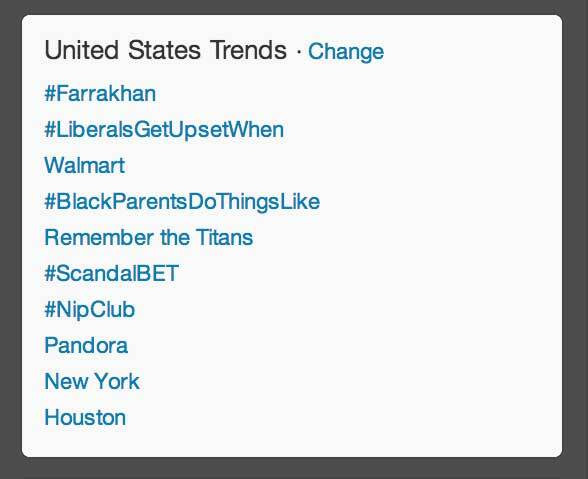 Since May 11, #TheTime series has not failed to trend nationally and this has caught the attention of people across the globe. He's even trended worldwide on multiple occasions. Min. Farrakhan pledged that he would, with Allah's Help, complete this 52-week series and he is now on his way to Part 35. Who else is doing this every week? Nobody. Who else is qualified to do this? Nobody. I am actually done debating this point with people: You can't put Min. 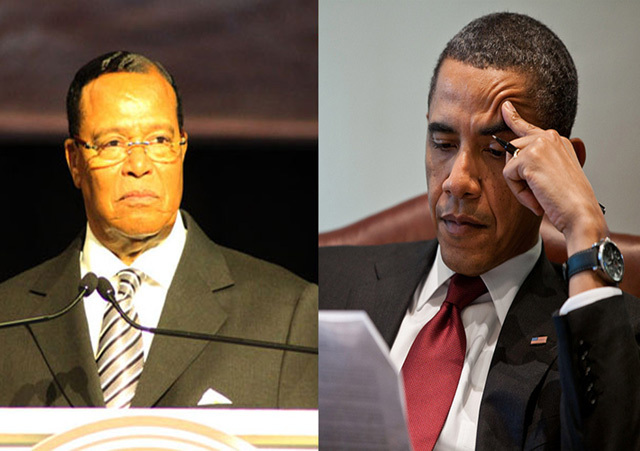 Farrakhan in the same category with these other leaders. If they were in his lane, they would have happily shared the March on Washington anniversary stage with him last week. However, they didn't and this message will only cause cowards to further distance themselves from him. We are all in the valley of decision. Will President Barack Obama heed this call and will those Black leaders accept Min. Farrakhan's invite to have a private meeting? Let us see.